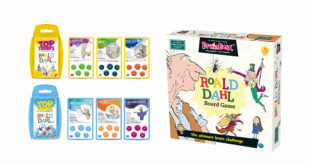 The expanded range for 2019 will include titles from Winning Moves, Green Board Games and Paul Lamond, all of which will focus on education, player engagement and brand extensions. 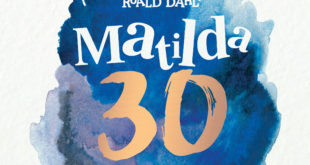 Astrophysicist, world traveller, CEO… What’s Roald Dahl’s Matilda doing now she’s 30? 3rd October 2018	Entertainment Comments Off on Astrophysicist, world traveller, CEO… What’s Roald Dahl’s Matilda doing now she’s 30? 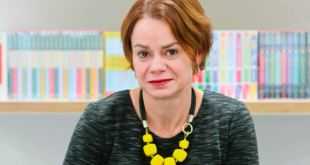 October marks 30 years since the masterpiece Matilda was first published, introducing the character, her nemesis Miss Trunchbull and her Miss champion Miss Honey to young readers across the world. The Roald Dahl Story Company, Global Merchandising Services, Egmont, Nickelodeon, Beanstalk and Cartoon Network have each placed a finalist in this year’s awards ceremony. 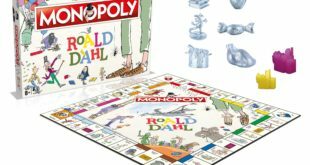 The new launch follows the success of Roald Dahl Top Trumps which was rolled-out by Winning Moves at general retail in 2017. 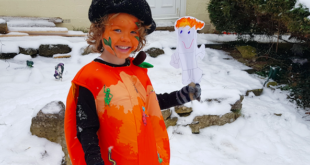 Retailers including George, Sainsbury’s, Tesco, Argos and Morrisons are each relaying record sales numbers for Smiffy’s dress up costumes based on the characters from Dahl’s story books.